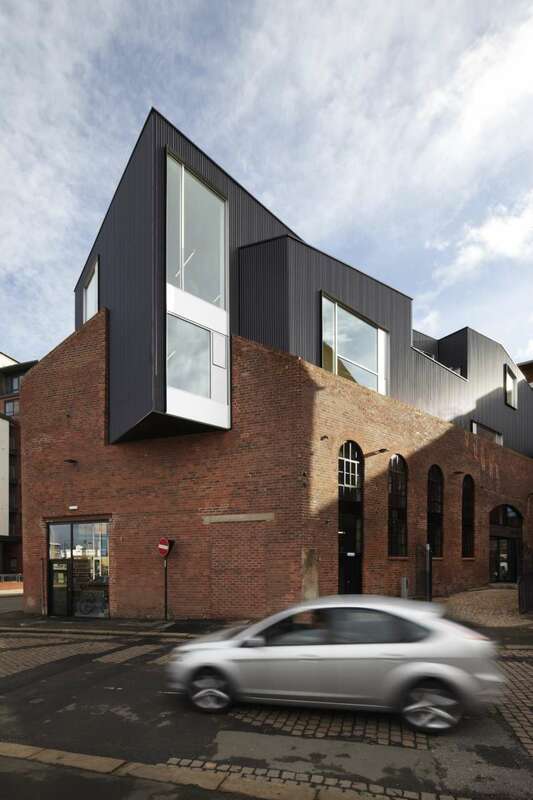 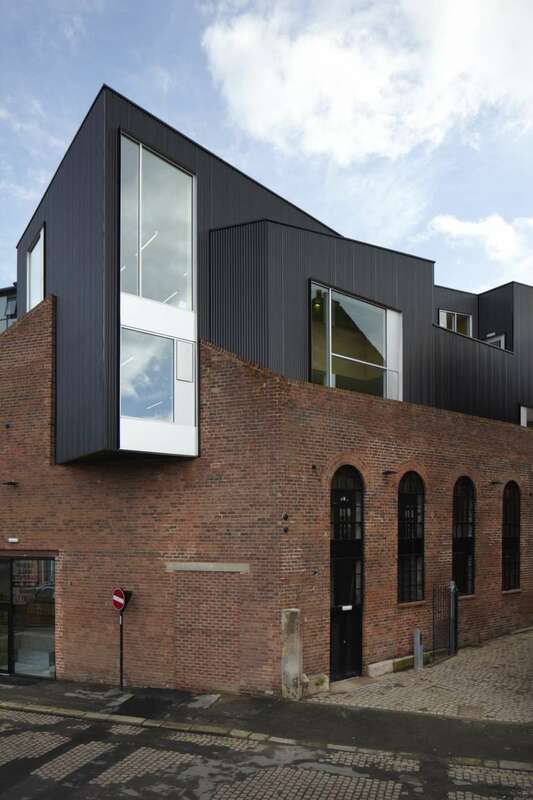 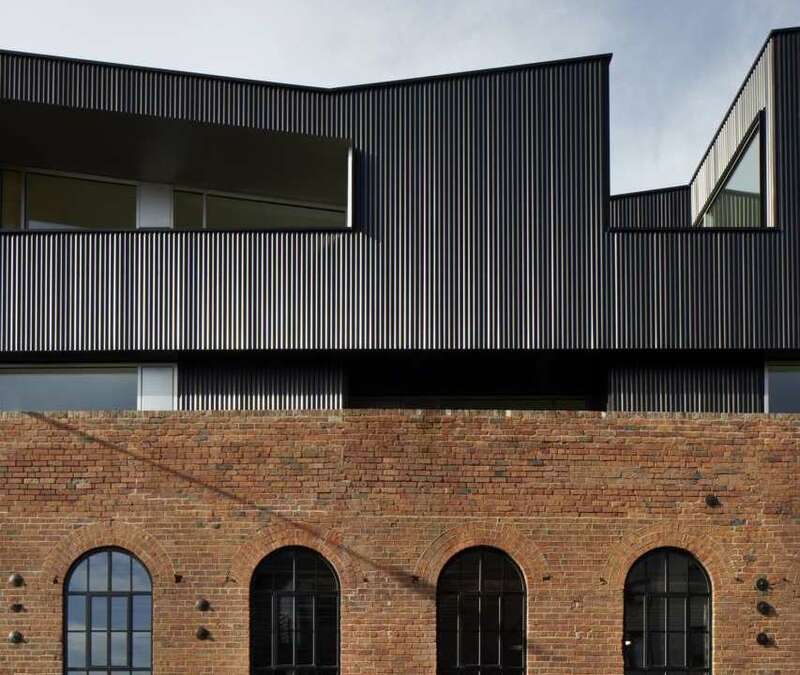 192 Shoreham Street is an ex-industrial factory built in the Victorian age and which is characterised by its red brick exterior. 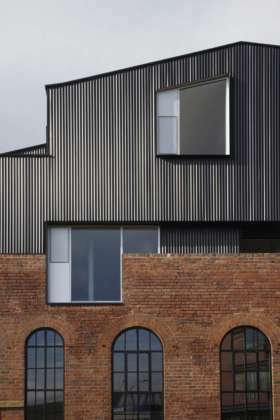 Situated deep in the suburbs the building was transformed, thanks to a local government initiative, into a cultural centre. 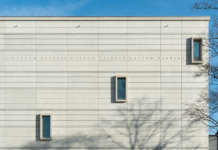 It is a rediscovered fragment of the city that is now open to its citizens. 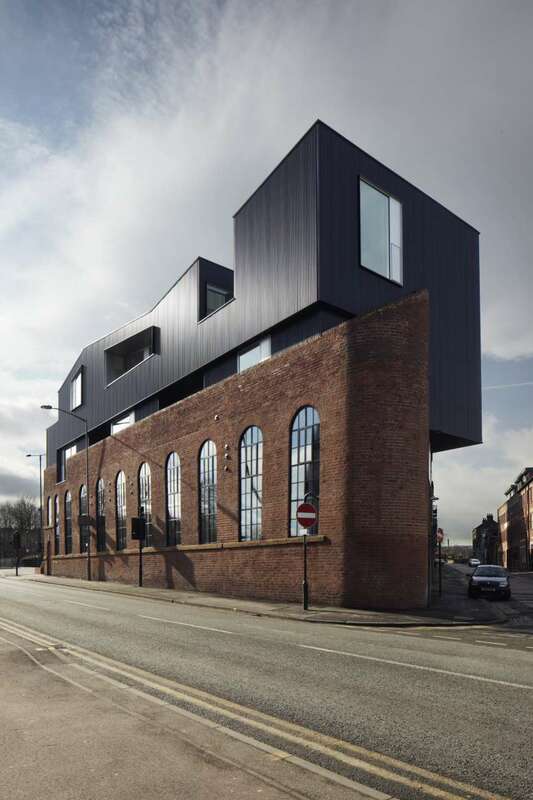 The history of Sheffield is inextricably linked to the iron and steel industry in Great Britain, and it is for these reasons that the building has kept some of the typical characteristics of structures dedicated to this kind of production from the end of the Eighteen hundreds. 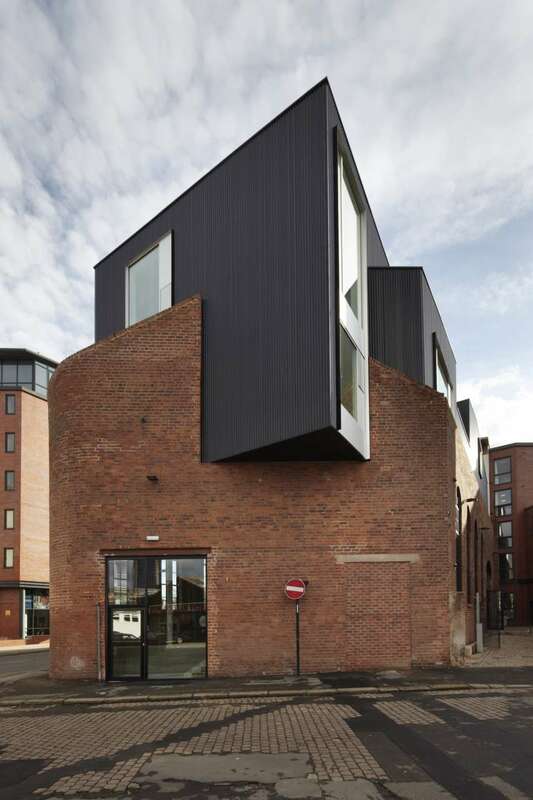 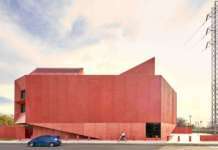 The English architects – Orange Project – planned an intervention in the style of an ‘addition,’ where an element in black metal would be placed on top of the existing building. 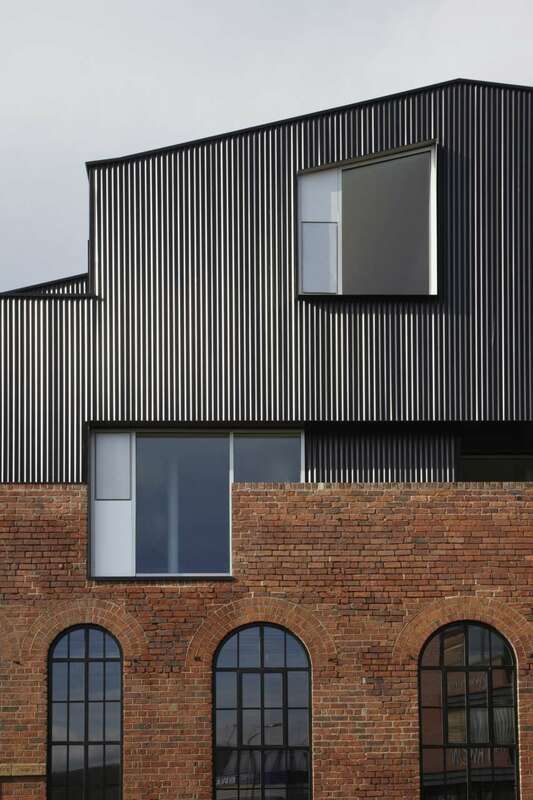 The intent of the architects was to modernise a building that was otherwise to be demolished, celebrating its industrial character with a contemporary twist in line with the new European politics of low soil consumption.